Kitchen Little, which moved a few years ago from a prime tourist location to a serene second-floor overlook at Mystic River Marina, is a charming place to grab breakfast or lunch, whether you come by land or by sea. The staff is friendly, the views are lovely, the breeze off the water is delightful and the food is terrific. 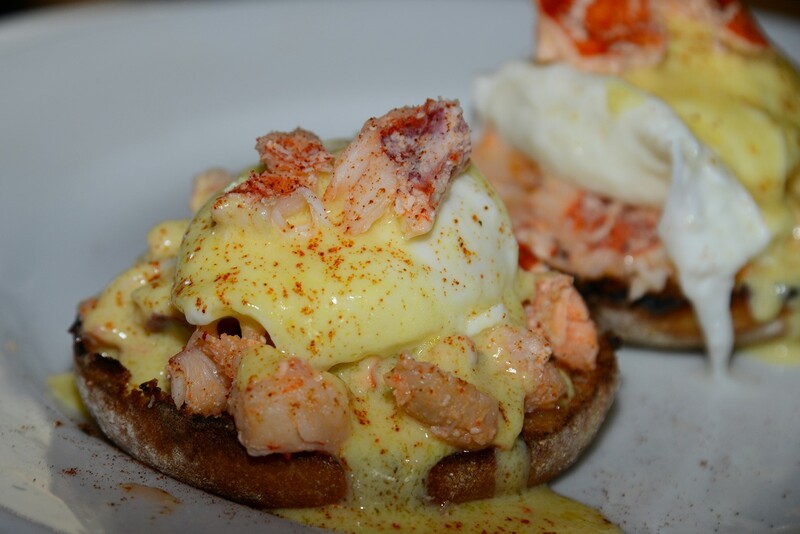 We especially recommend the Lobster Eggs Benedict, shown in the photograph above. THE VERDICT: Kitchen Little in Mystic makes great use of homarus americanus, a.k.a. the American lobster, in its Lobster Eggs Benedict. FEEDBACK: Tell us about your dining experience at Kitchen Little.